CRKT Ruger Hollow-Point Pocket Knife | IKBS Ball Bearing Pivot System | Retro Style | BUDK.com - Knives & Swords At The Lowest Prices! 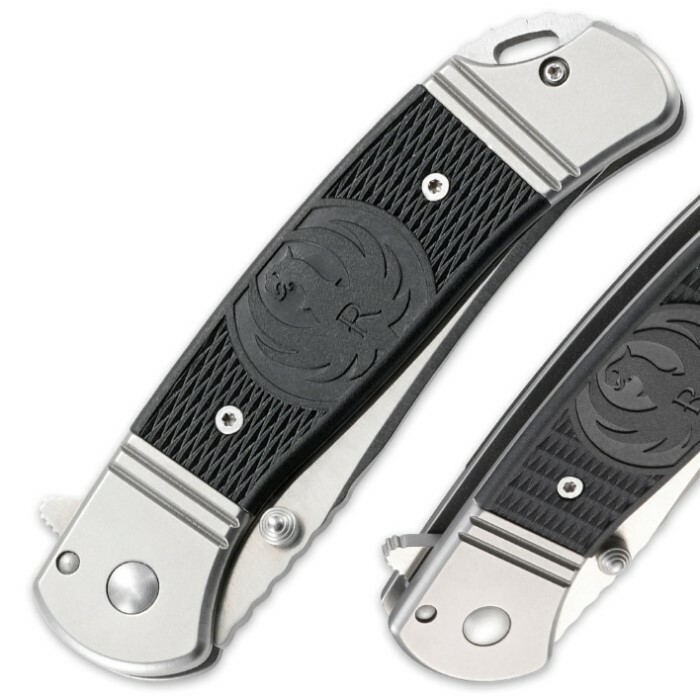 Born of CRKT's partnership with legendary firearms manufacturer Ruger, the Hollow-Point Pocket Knife fuses retro style with ultramodern engineering and features. 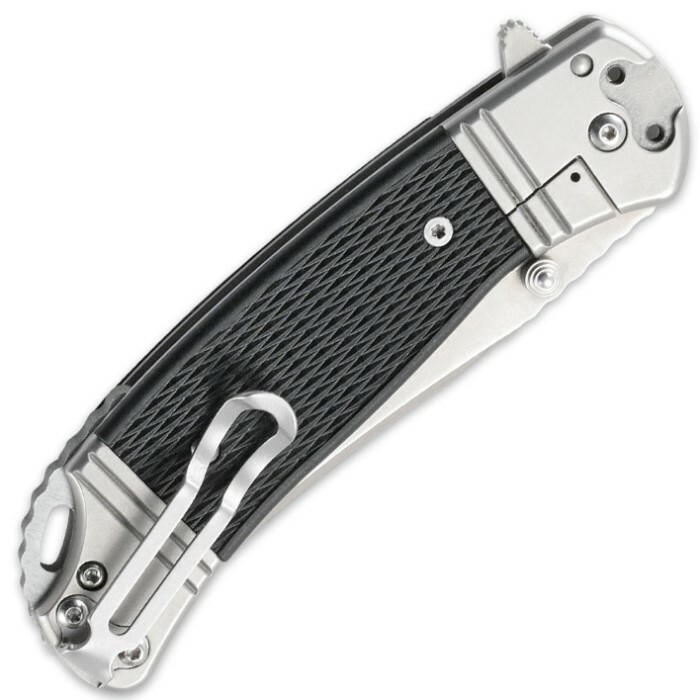 It's equipped with CRKT's exclusive, velvety smooth IKBS ball bearing pivot system for lightning fast, one-handed blade deployment, and the Hollow-Point's diamond-patterned molded handle scales evoke a classic Ruger rifle stock. 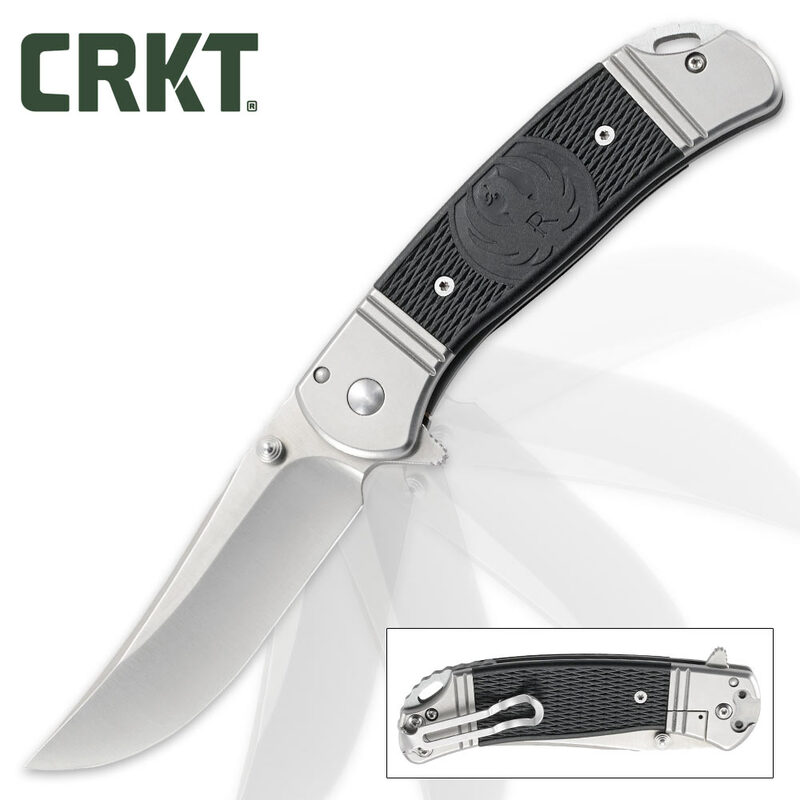 Hunting treks, camping or as an everyday carry, the CRKT Hollow Point is ideal, more than capable of tackling practically any task you throw at it.